A common question. Read on to learn more. There are many areas of need in the world, and in Peru alone. Reports in the past decade, including reports from the World Economic Forum and PISA, repeatedly list Peru as ranked last or second to last on a global scale regarding quality of education. These studies show that specific areas of need are Science, Math and Reading comprehension. A lack of resources, poor teacher training and methodology, constant curriculum change, mal-nutrition, and more, are all factors contributing to poor test scores and poor educational outcomes on a national level. We see all of these factors, some more than others, in Huaycán and from day one, members of the Huaycán community made it clear education was a priority for them and for their children. We believe opportunities can change lives and are glad we are working with Huaycán to bring change to hundreds of families. 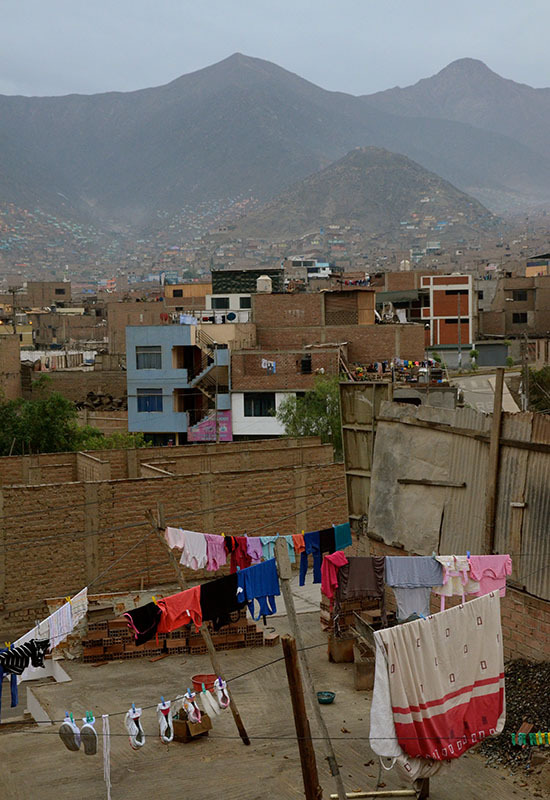 The Light and Leadership Initiative's mission is to respond to the needs of the women in the Ate-Vitarte district of Lima, Peru in their struggle out of poverty by improving the availability and quality of education offered to women and children. Through workshops and classes, women are empowered to better care for themselves and their families by improving both their physical and emotional well being, as well as advancing their skills in the workforce. Children are offered similar opportunities and learn the value of education and respect for one's community. We believe the women and children of the Ate-Vitarte district will become positive leaders for change through love, support, and education. Based out of Tinley Park, IL, the Light and Leadership Initiative is comprised of six Board Members living in the Chicagoland area or in Huaycán, Peru. We are a 501(c)3 registered U.S. nonprofit under the IRS tax code.